We're approaching the busiest time of the gaming year, so I figured I'd share the top titles that have my attention for the rest of the year. From Super Smash Bros. to Destiny, Sunset Overdrive to Fantasy Life, this list has all sorts of goodies on it! Once you've read my entries, feel free to share your most wanted games for what's left of 2014. You could even heavily criticize my list to the point of driving me to tears! Anyhow, let's get to my list! 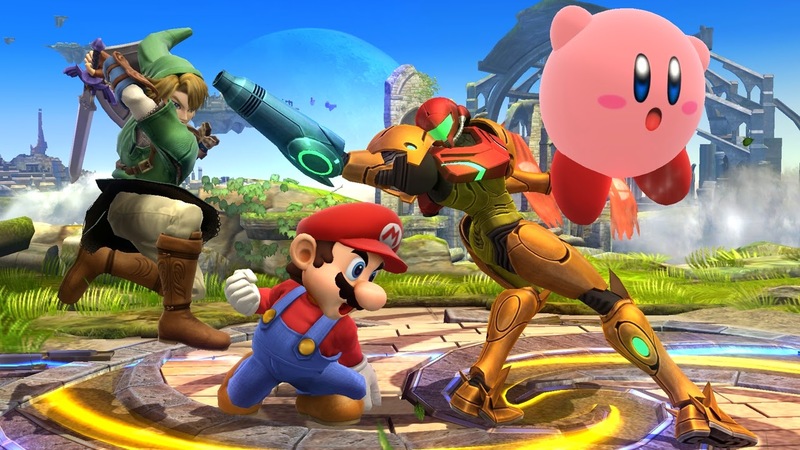 While leaks for some folks may spoil a bit of the intrigue and hype behind a game, the character leaks from early this week have done nothing but extremely hype me for both the Nintendo 3DS and Wii U versions of Super Smash Bros. Like most of Masahiro Sakurai-led projects, both new Smash Bros. games are already packed with content, and we're not even through reading and hearing about most of the new content officially. 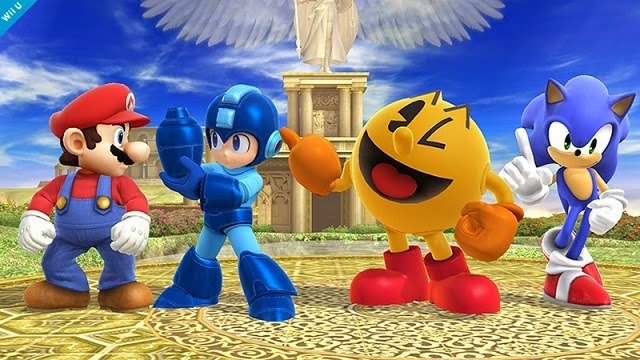 I, like many other Smash fans, will no doubt vegetate and do nothing but play Smash once the 3DS version hits in early October. Then, I'll veg again when the Wii U's holiday release date comes. 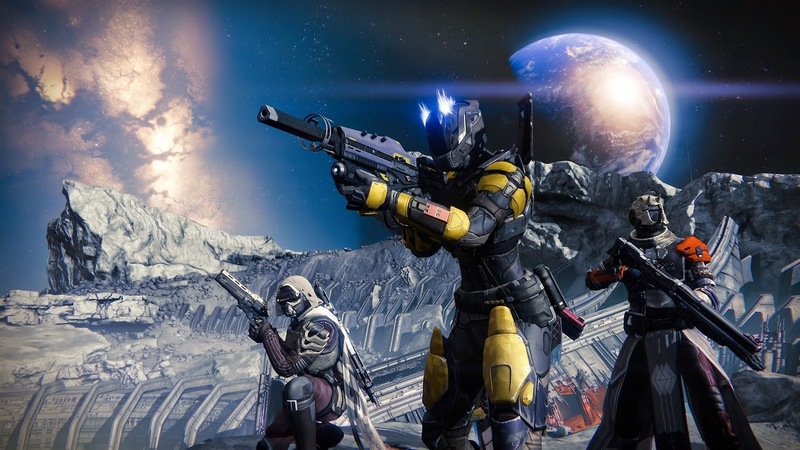 The game with the closest upcoming release date, Destiny is joint venture by Bungie, known for starting the Halo series on the Xbox, and big publisher Activision. Those who have already played the now-closed beta are now foaming at the mouth to play more of this massively multiplayer online shooter, whether it's for the PlayStation 4, PlayStation 3, Xbox One, or Xbox 360. Thankfully, those beta entrants as well as those who didn't get a chance to play in-depth with the game before Destiny's release won't have to wait much longer to invest as much time into it as they want. 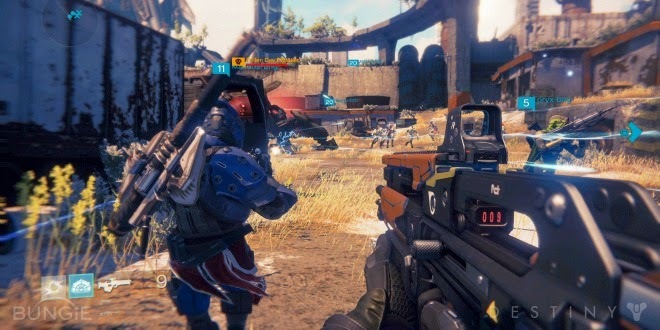 Destiny launches in just a couple of short weeks. As someone who has really only played one full Halo game in the series and that was Halo 3, an essential compendium of Halo's greatest hits in one neat little package seems like a no-brainer of a pickup. 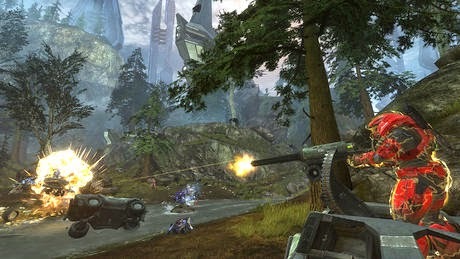 You get the anniversary edition of the original Halo, a version of Halo 2 that is getting the same updated treatment as the original, and updated versions of Halo 3 and Halo 4. 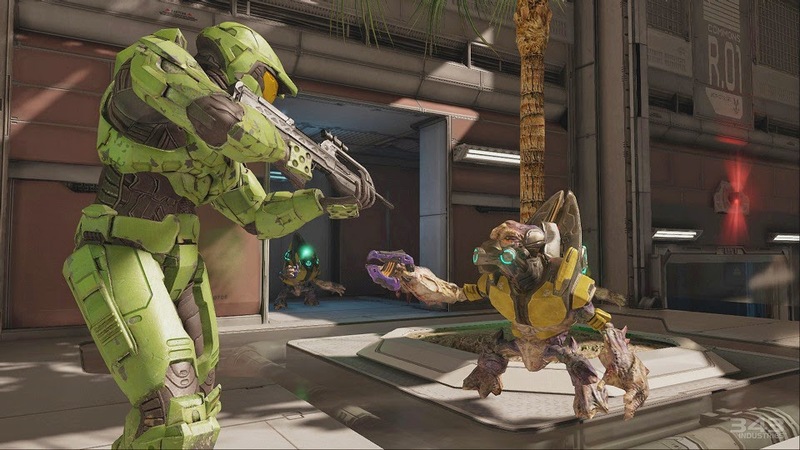 In addition to that, if your hunger for Halo is still not satiated (you greedy goose), the entire package comes with an invitation to the Halo 5: Guardians multiplayer beta. If you're like me and have little experience with Halo or even LESS experience with the series, Halo: The Master Chief Collection is an essential purchase if you're into first-person shooters or science fiction. 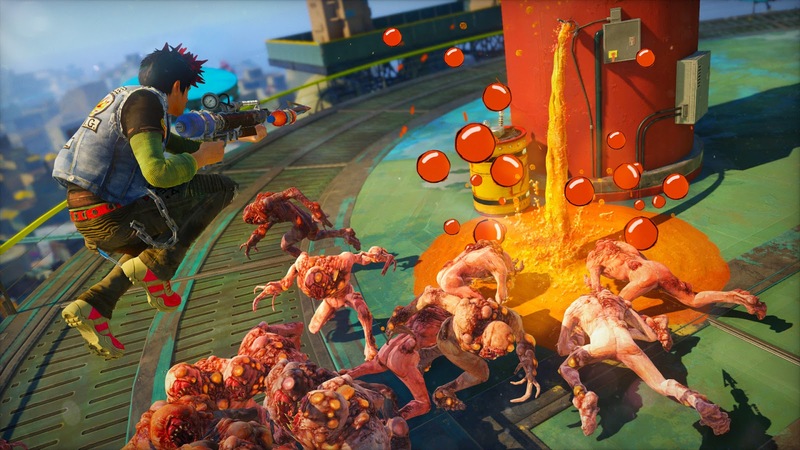 I always knew those energy drinks were evil, and Sunset Overdrive is going to prove it to the world. The game, made by Insomniac Games of Ratchet & Clank and early Spyro games fame, has you playing as a customized character, wall-running, jumping, and grinding through a colorful city world. This is all the while taking out OD'd human beings, those who have overdone it on FizzCo's newest energy drink. 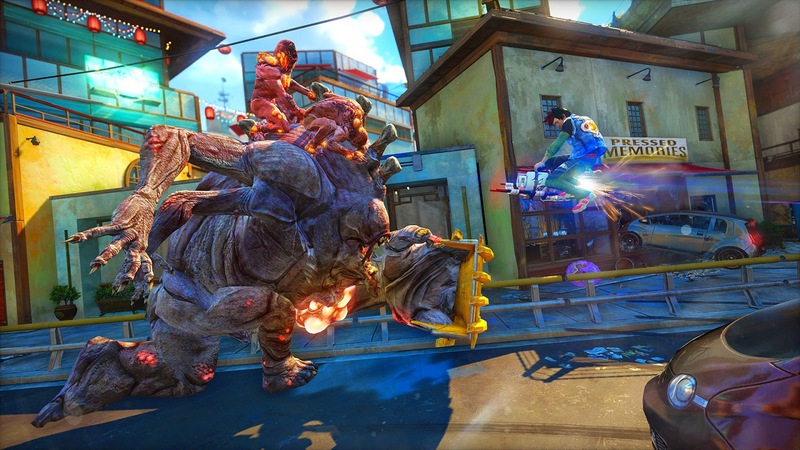 The nimble and agile action of Sunset Overdrive mixed with the comic book-like world are breaths of fresh air on the Xbox One, and it's a title that makes me and a whole lot of other non-Xbox One owners wishing to purchase the system. 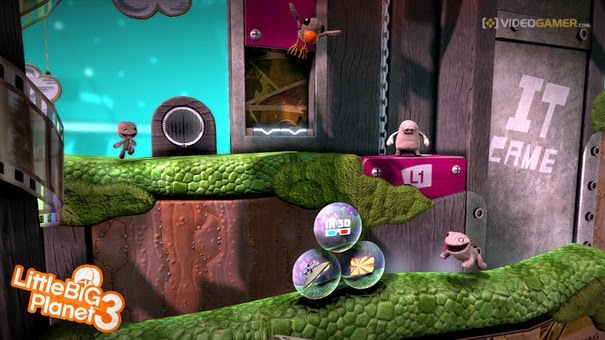 One of the most exciting games for me that is coming out this year, as someone who A) loves platformers, and B) has a great amount of interest and fascination with level design, is none other than LittleBigPlanet 3. This sequel is being created by Sumo Digital, a studio with a high range of top-tier titles including Sonic & All-Stars Racing Transformed. 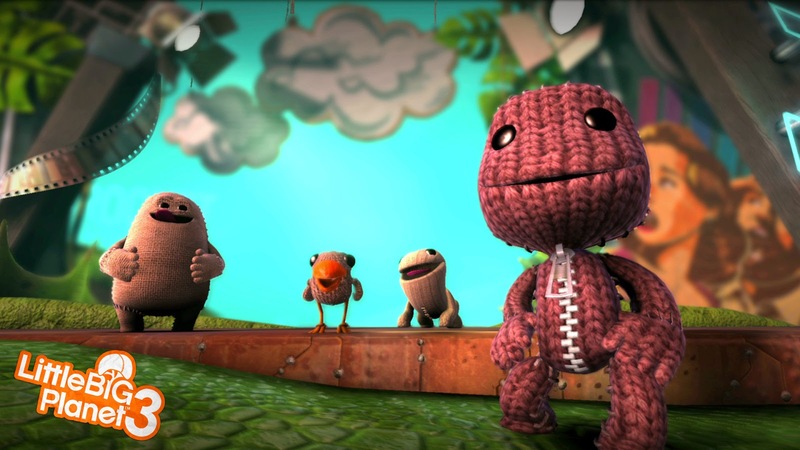 All previous downloadable packs from past LittleBigPlanet games can be used in LittleBigPlanet 3, all levels from the past two console games can also be played in. In addition to that, instead of being able to switch between three layers of depth, LittleBigPlanet 3 offers a game-changing 16. Oh, and did I forget to mention that creators are no longer slaves to a thermometer? Instead, creators can make levels as big as they wish, as long as their PS3 or PS4 hard drive has room available on it. While the European release has been delayed to early next year, North American and Japanese Wii U owners will get to enjoy Captain Toad's first solo adventure this holiday season. 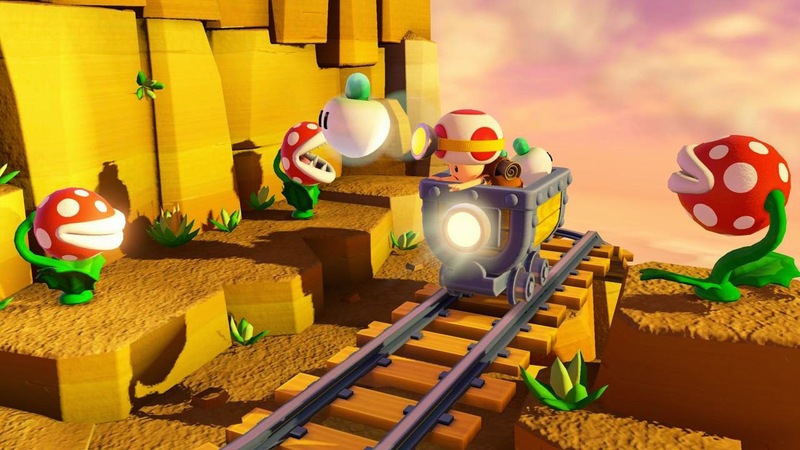 The game revolves around small but packed areas where Captain Toad must maneuver through obstacle-laden courses to reach a gold Power Star, serving the purpose of each stage's goal. 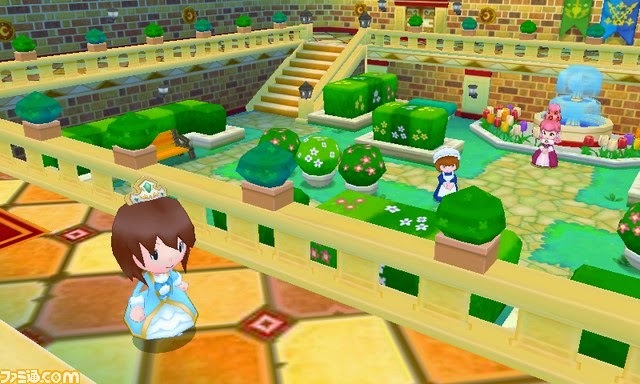 E3 2014's cavalcade of footage proved that this idea originally inspired by Super Mario 3D World's Captain Toad levels can be an excellent concept for a full game. 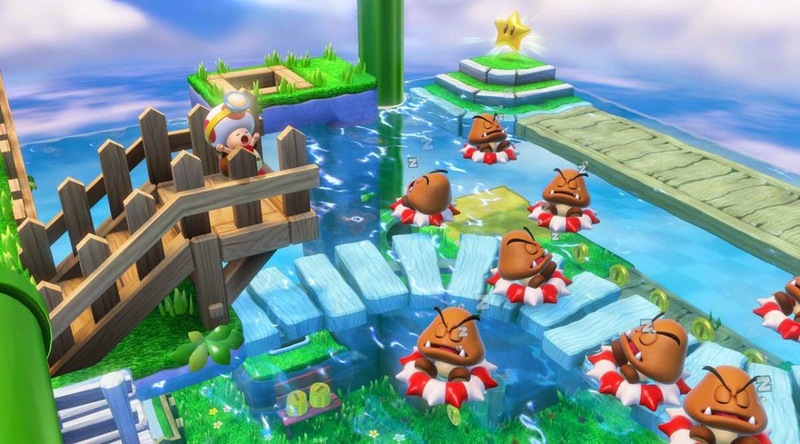 I can't wait to explore levels and take control of Captain Toad later this year. My favorite video game series is almost without question The Legend of Zelda. It's awesome to see the series continue to evolve and spread out into uncharted territory. 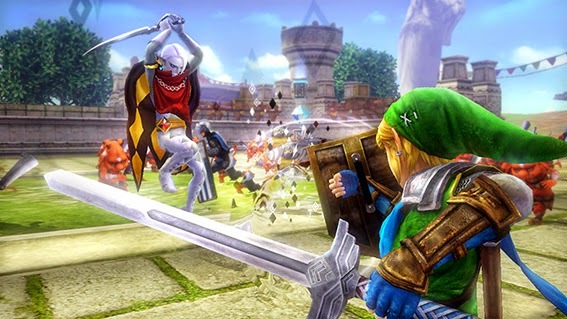 Hyrule Warriors takes the Zelda franchise and mixes it with Dynasty Warriors to create a unique hack 'n slash action game. The amount of fan service is incredible, and while the lack of online is definitely lame (that's the word us professionals use *rolls eyes*), I'm happy that I'll at least be able to play cooperative modes with friends and family with both players having different screens to use. One player uses the GamePad screen while the other utilizes what's on the TV. Repetition may set in, but I love the source material so much that it might not even faze me. A sizable amount of great games released last console generation (PS3, 360, Wii). It was definitely hard to play them all, much more find any time to do so! One of the games that I missed out on regrettably was Platinum Games's Bayonetta. However, now I can make up for that. 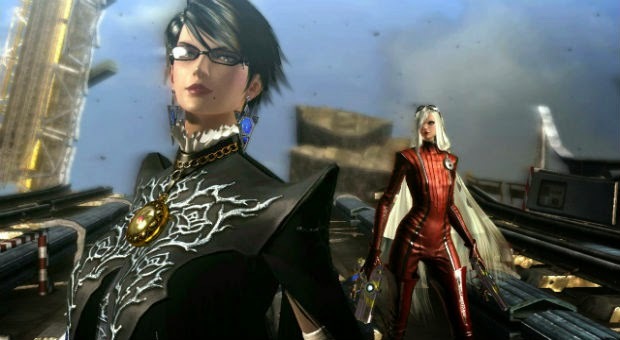 The October release of Bayonetta 2 on Wii U will not only have that exclusive game for owners of Nintendo's latest home console, but it will also include the original Bayonetta with some new content thrown in for good measure like Nintendo-themed costumes for Platinum's leading lady. 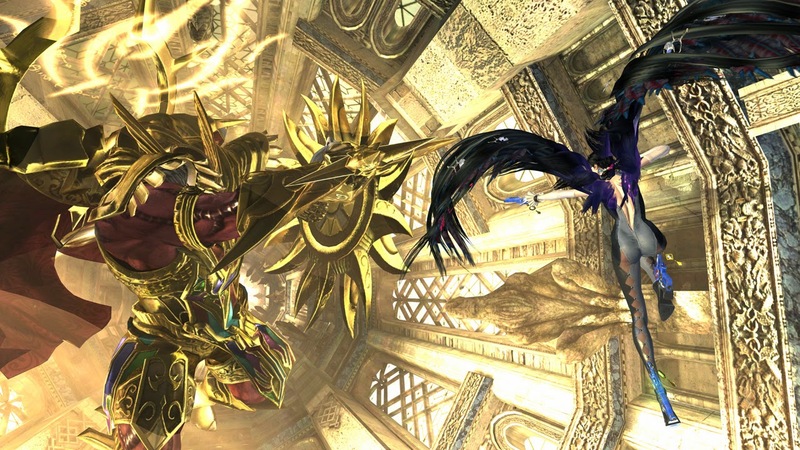 If that wasn't enough, Bayonetta 2 looks to continue Platinum's tradition of ever-escalating action that will get your pulse pounding and heart beating wildly. I'm excited to finally get a formal introduction to Miss Bayonetta. 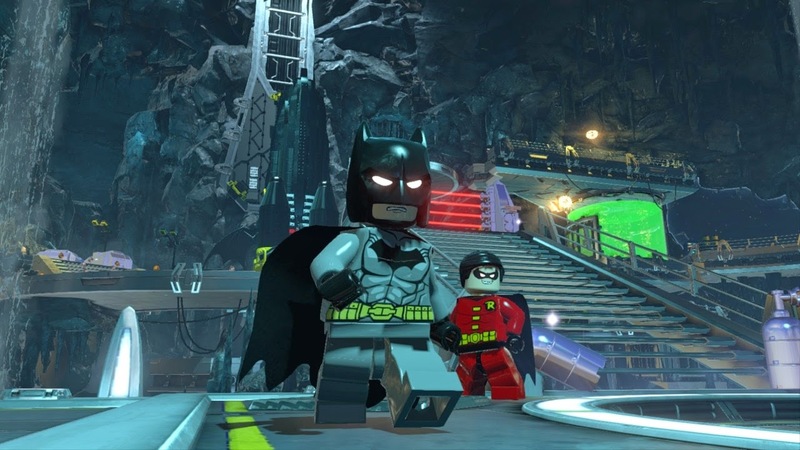 LEGO Batman 2: DC Super Heroes is one of my favorite LEGO games in the entire line of LEGO software, and if take a look at all the LEGO games that have released, that's A LOT o' LEGO! The upcoming LEGO Batman 3: Beyond Gotham takes Batman and over 150 other DC characters and puts them in a new setting, space. 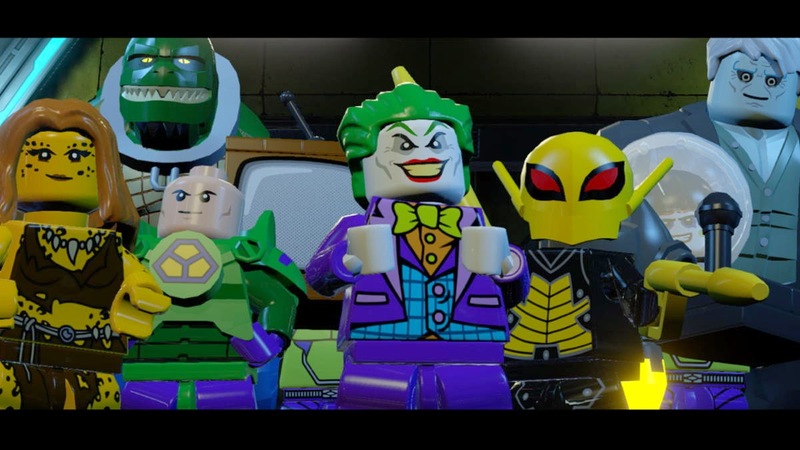 You can be sure that the LEGO series's trademark humor will be a big part of the game, and that LEGO Batman 3 will be as accessible to play for all ages when it launches this November. 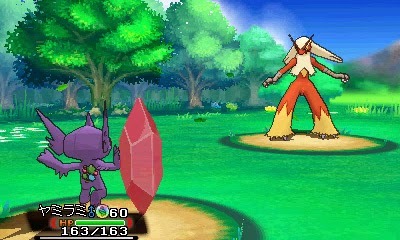 It's funny that I'm hyped for this new duo of Pokemon games, remakes of the Game Boy Advance's Pokemon Ruby and Sapphire, despite not even playing a second of Pokemon X or Y. It's a testament that I'm a not a Pokemaniac like some folks are (nothing wrong if you are one, though), but it just goes to show that there's something special that Nintendo and Game Freak have going. A series that was once labeled a passing fad a decade ago is still going strong during its fifteenth year in existence. I think I'll finally break out Pokemon X and give it a shot now! ...Wait. 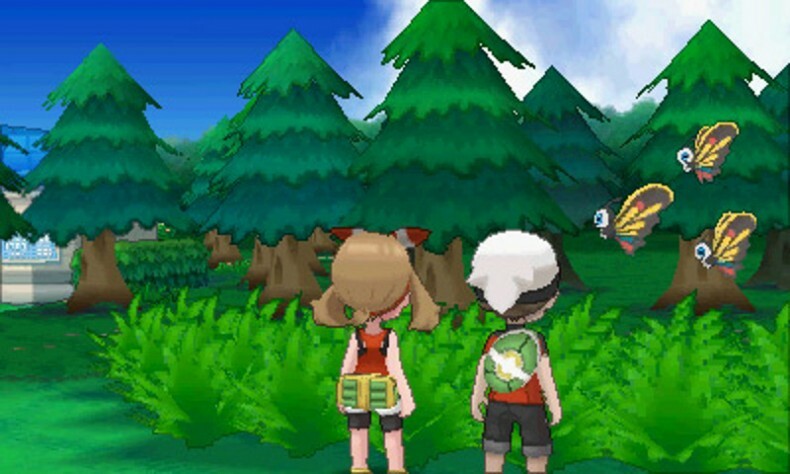 Wasn't I supposed to talk about Omega Ruby and Alpha Sapphire. Now I'm out of room. Oops! It's very gratifying when we do a segment on SuperPhillip Central such as "Localizations, Please!" and then we receive the games we wished to get localized! 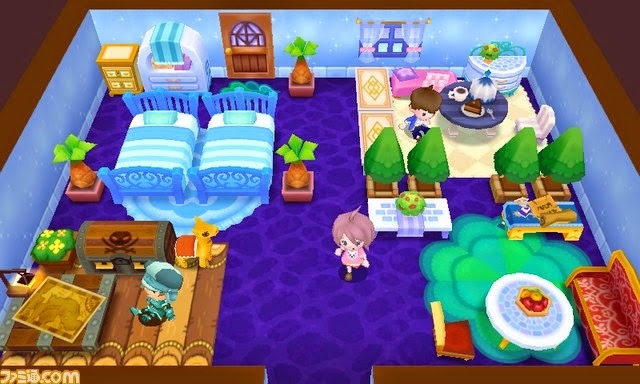 Fantasy Life is one of those titles, and I'm absolutely giddy about it. Sure, it might have taken a little under two years for the game to come out of the land of the rising sun, but Fantasy Life seems like it will be worth the wait with its role-playing game action, customization, and abundance of charm. 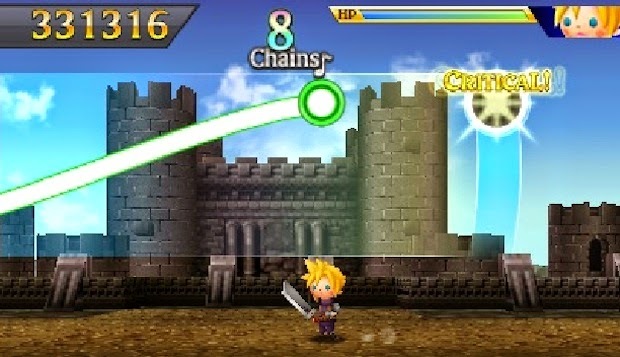 The original Theatrhythm Final Fantasy is one of my favorite music games ever created. It helps that I have a fondness for the soundtracks the Final Fantasy series possesses, one of the few always incredible constants of the franchise. 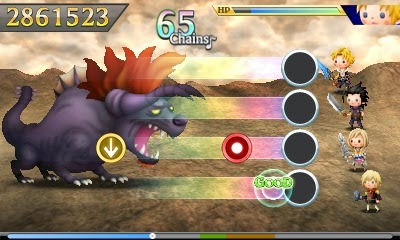 This edition of Theatrhythm features all of the songs from the original-- that's over 200 songs on the game card. 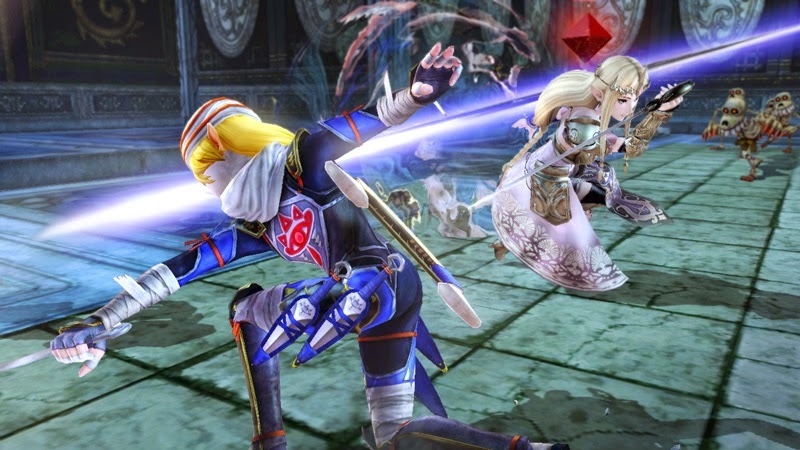 The game also has a myriad of content, modes, characters, RPG-style quirks, and so much more. How can we possibly hold all of this content?! 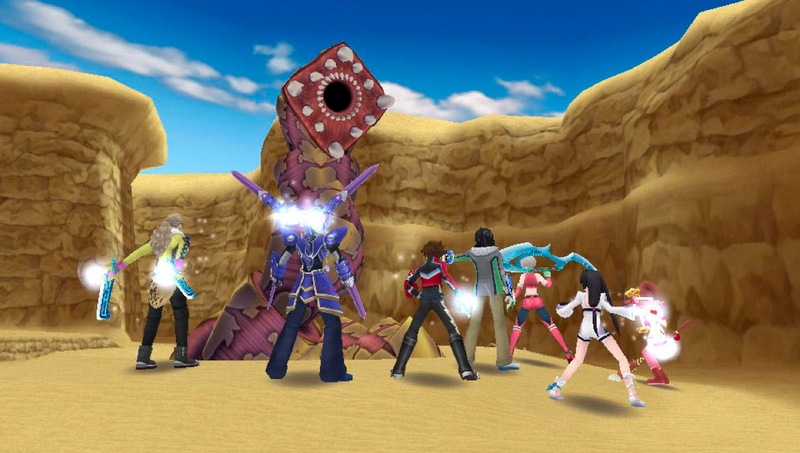 I've been yearning for more handheld games of the role-playing variety, and Tales of Hearts R is looking to feed that yearning splendidly. The original version of Tales of Hearts released only in Japan on the Nintendo DS. Now, us Westerners get a chance to play the game in most of our native languages with this PlayStation Vita remake. While our only option at least here in the United States will be to purchase the game from GameStop if we go the retail route, it's better than no release at all.